On September 7th DACO Products celebrates already its 29th Anniversary! 07 Sept 1989 is booked as the official registrated establishment of DACO Products. all decals, books and products get an anniversary discount of -20% (*). (*) The 20% is split in two parts: You get -10% as direct discount and a voucher with the amount of the second -10% for a future order. A functional - but still easy to handle - Shopping Cart is added to my 'old' website. Basicly everything remained the same, especially the much appreciated simplicity to browse through the frames. Only now each item has got its own order button, resulting in giving you automaticly the full parcel weight and the various shipping options & charges in the Shopping Cart (frame above left - with green background - gives you the link to it). 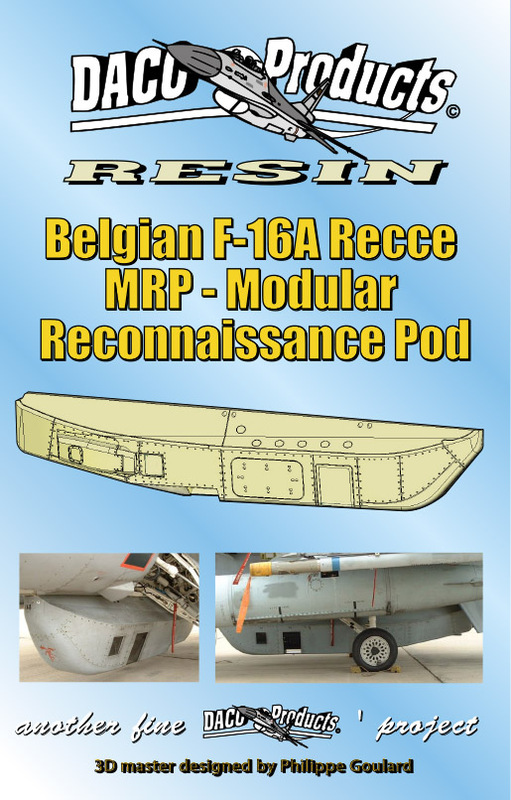 At the IPMS UK model show there was a request to set up a FaceBook page for DACO Products. Feel free to join if you want. 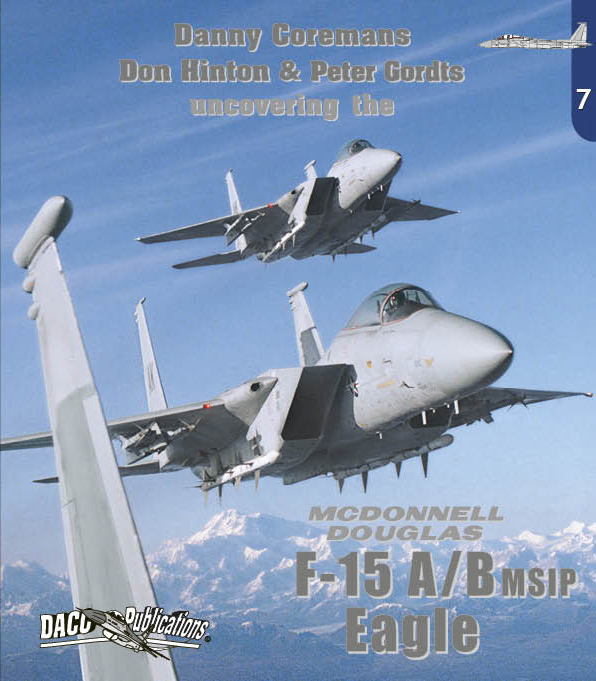 The next bible in the 'Uncovering the...' range will uncover the MDD F-15 A/B Eagles, showing all the outside and inside details that you're used to get from DACO! 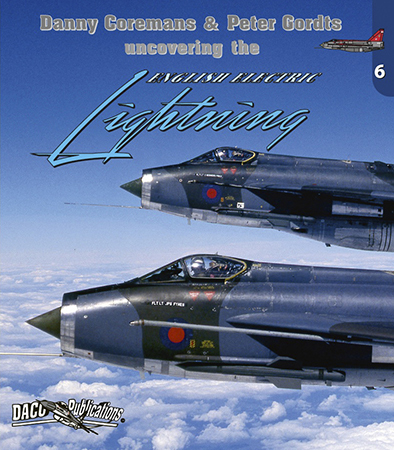 The previous bible in the 'Uncovering the...' range uncovers the EE Lightning, the particular RAF jet of the '60 -'70s, showing all the outside and inside details that you're used to get from DACO! 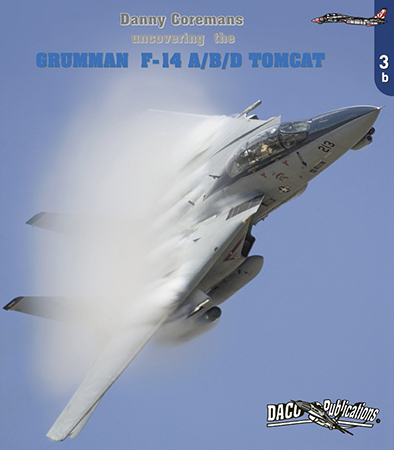 On popular demand the long time sold-out F-14 Tomcat book has been reprinted. DACO Products' DECALSETTING is known as the best decal setting solution in Europe! 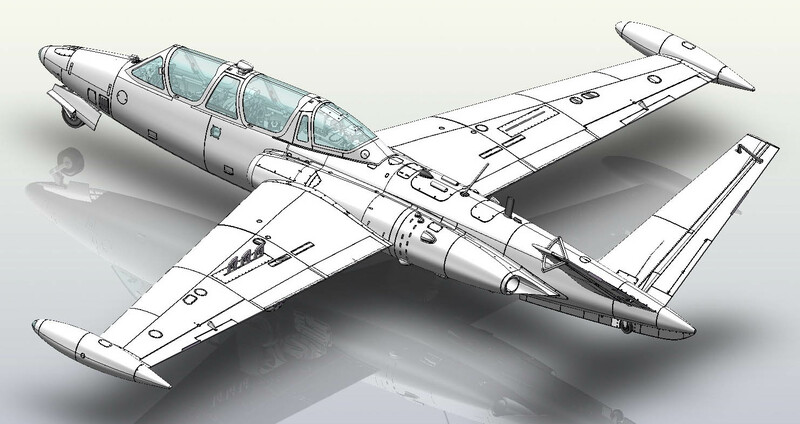 Even modellers outside Europe have recognized it as being one of the superior decalsettings available. Our product eliminates the use of a "Sol" or a "Set" resulting in a no-guessing product with amazing results every time! Buy the complete set now for 15.00 euro! We have done 25 different blister cards with highly detailed AIRCRAFT FRIDGE MAGNETS that include 3 different aircraft magnets per card. They can be placed on your fridge, desk light, car, or anything else metallic! ASTRA Decals: include other Air Force schemes, with several USAFE and other European Air Force aircraft. SKYLINE Decals: are an inclusive series for commercial aircraft. Click first on the various ranges in the upper frame. The left frame will show the links to the actual items.